Nokia 8 spotted again, this time with Android 8.0.0 ? Could the latest Nokia sport the latest Android update? 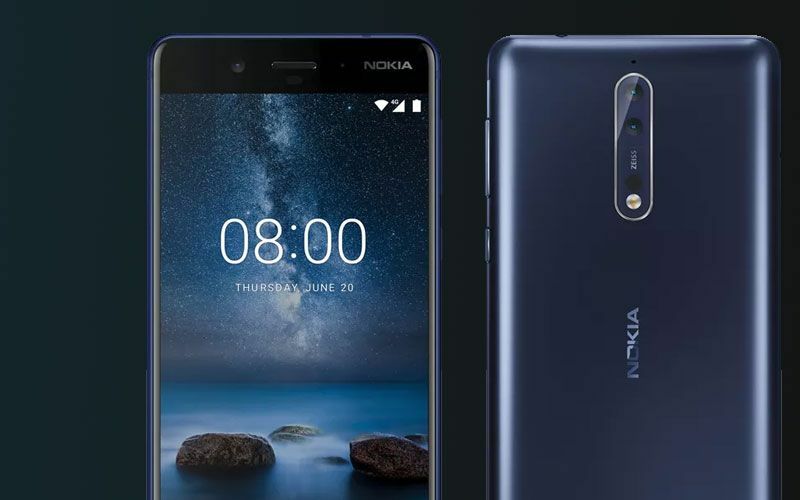 The ‘underdog’ of smartphones right now, however, a brand that captured India with the phones from yesteryears, Nokia, is making a grand comeback with the introduction of their first flagship smartphone, the Nokia 8. Disguised under the codename ‘Unknown Heart’, the Nokia 8 has been spotted again on GeekBench. The highlight of the Nokia 8 will be that it may come out of the box with Android 8.0.0 and be the first phone in India to have the latest OS update. Although other rumours also suggest that initially, the Nokia 8 will run on Android Nougat 7.1.1 later on getting the Android 8.0 OTA update. That said, HMD Global, Nokia’s parent company would plan to bring the OS update right after the launch, in case it runs on the existing Android OS. The Nokia 8 could be powered by the Snapdragon 835 chipset with a 4GB of RAM. Speculated to be launched at an event in London on 16th August 2017 along with the Nokia 2, the Nokia 8 would have a number of hardware support systems apart from the new Android OS. 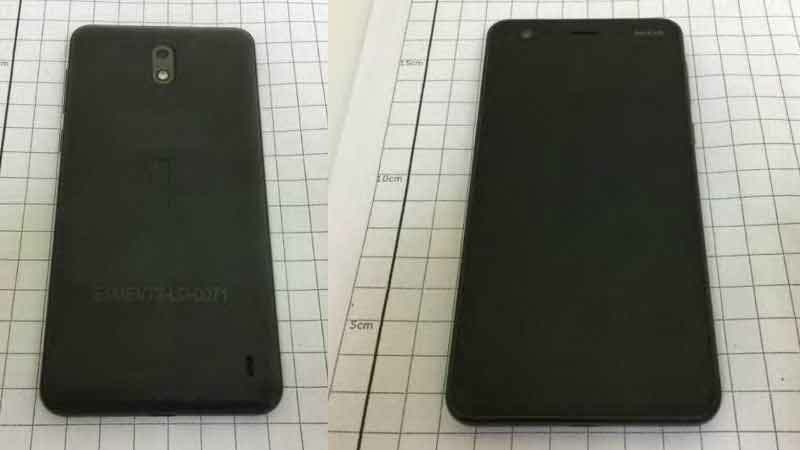 Connectivity options like most phones in its segment would include Bluetooth connectivity, WiFi, 3.5 mm headphone jack and other features that are already available in the existing flagship model, the Nokia 6. This means it is safe to assume that the Nokia 8 would have the Dolby Atmos speaker setup, Corning Gorilla Glass, a full HD display and a 16MP camera would be also present at least. HMD Global has been on the forefront when it comes to bringing in the most updated software as soon as possible for their phones. With the Nokia 8, if the Finnish giant brings in the Android 8.0.0 in the Nokia 8 right out of the box, it would be another feather in the company’s cap. Although other details about the Nokia 8 will be revealed closer to the launch, it will undoubtedly be a competitive phone in its price which is also expected to be aggressive. 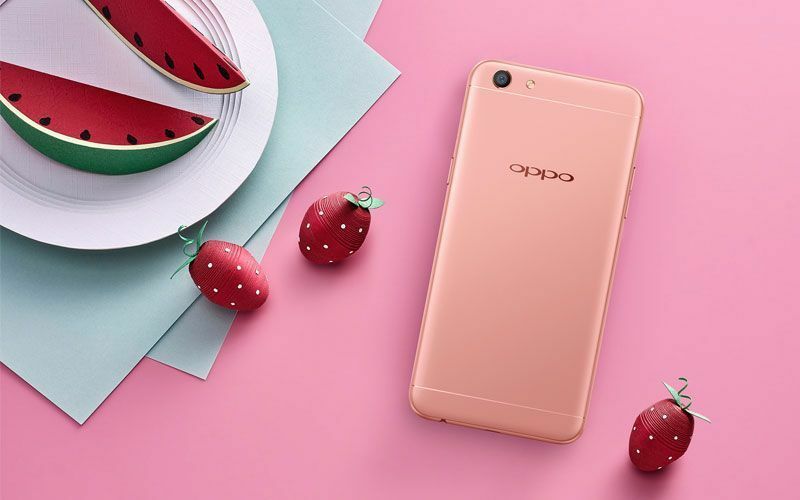 Oppo F3 Rose Gold Launched In India At Rs 19,990 ? 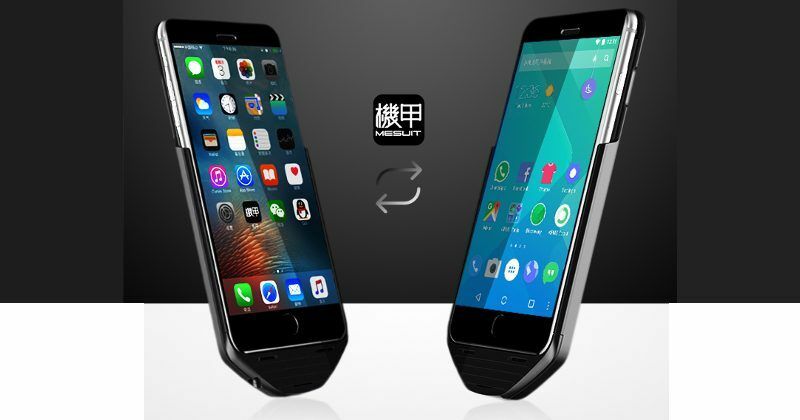 Mesuit iPhone Case Adds Android OS To Apple iPhones ?